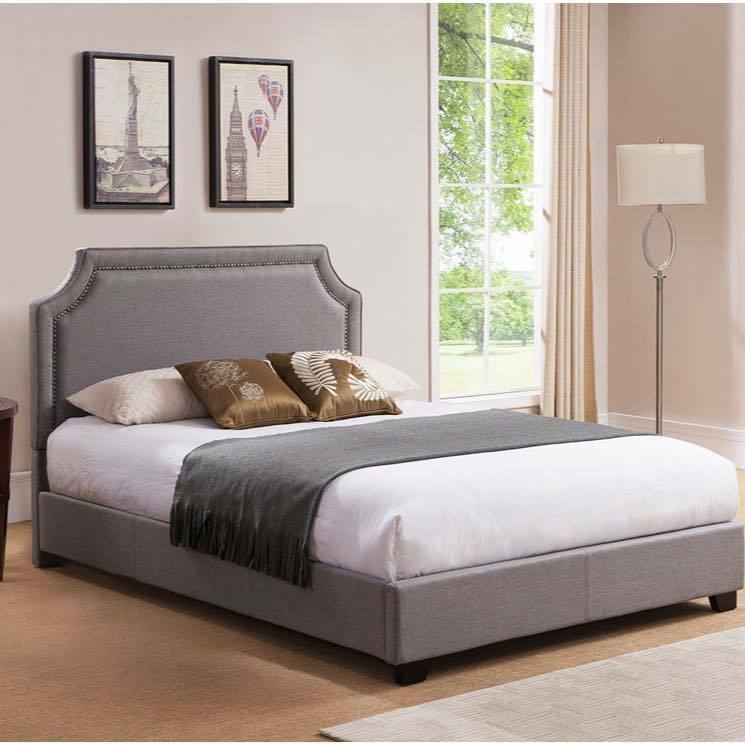 Flanagan Furniture and Mattress – Latex Mattress Hyannis MA. Flanagan Mattress & Furniture is located in Hyannis, Massachusetts. Joe Flanagan, the founder of the store is a man who keeps his promises simple. In his own words: good furniture, good mattresses, good prices – my promise! The retail store has first opened its doors in late 1996 and has been running successfully every since. They offer a wide range of products such as mattresses, double sided mattresses, as well as futons and bunk beds. 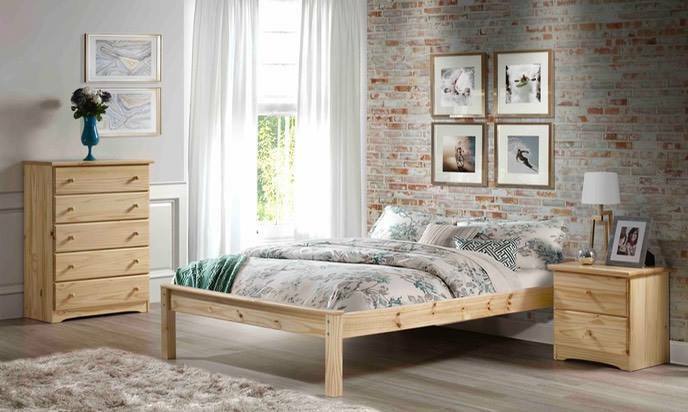 In addition, they also offer platform beds, sofas, chairs, headboards, and adjustable power beds. The list goes on as they also have split full and queen box springs, gel memory foam mattresses and metal bed frames. 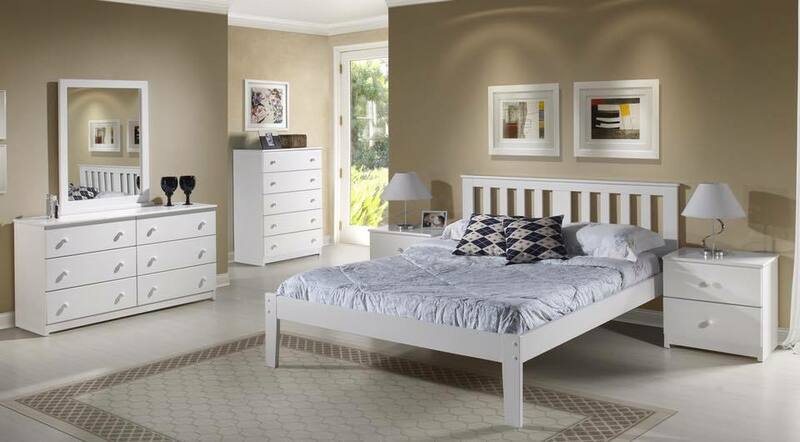 While Flanagan Mattress & Furniture offer numerous luxury mattress brands, one stands out amongst them all. That brand is called Savvy Rest. The reason why they stand out is simple. Their latex mattresses, latex mattress toppers and latex pillows are the healthy choice among the many brands as they have Vita Talalay latex inside. In fact, the reason why the founder of Savvy Rest opened his business was because he realized how toxic conventional mattresses are. The combination of Savvy Rest and Vita Talalay is simply perfect. This way, the whole product is healthy for both humans and the environment. Apart from that, the fully natural comfort material also ensures the healthiest sleep possible. Remember that you spend about 8 hours a day on your bed. This equates to about a third of your lifetime! 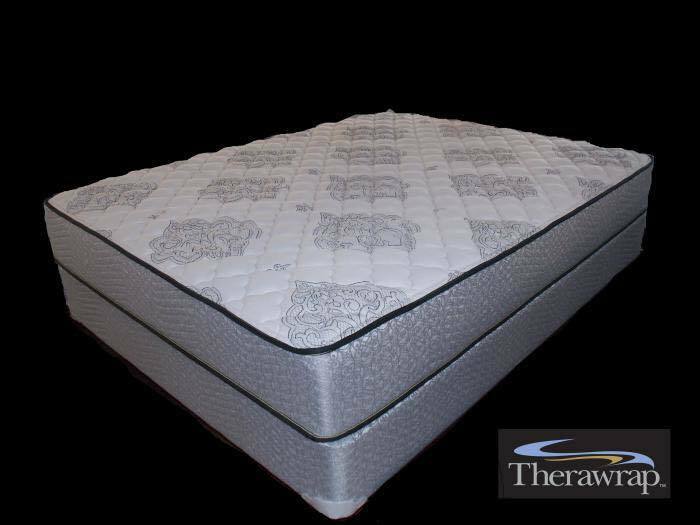 If you are looking for a new mattress, opt for a latex mattress with Vita Talalay inside. Definitely go to Flanagan Mattress & Furniture to try them out for yourself. This way you will be able to experience the difference a healthy and natural latex mattress makes. Remember to always ask whether there is Vita Talalay inside. This way you will know that you will get the healthy sleep you deserve.